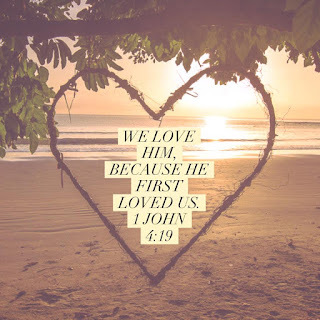 Only the One who created our hearts is meant to fill it. We were designed by God to desire, seek and to ultimately be completed by Him. Nothing else we attempt to occupy the void with will ever suffice because we are destined for Him. 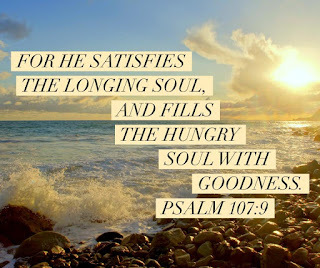 Only God can penetrate the emptiness and the longing in our hearts and offer us true satisfaction. Jesus is the sustenance of life and paid an incomprehensible price to make His home in our hearts! So let us give the Lord our whole heart, as it belongs to Him to fill! And may we be blessed with the anointing of His love...as our soul-cup runs over with His fullness, born from the spring of eternal life. Jesus answered, "I am the bread of life. Whoever comes to Me will never hunger, and whoever believes in Me will never thirst." ...O God, You are my God; I shall seek You earnestly; My soul thirsts for You, my flesh yearns for You, In a dry and weary land where there is no water. 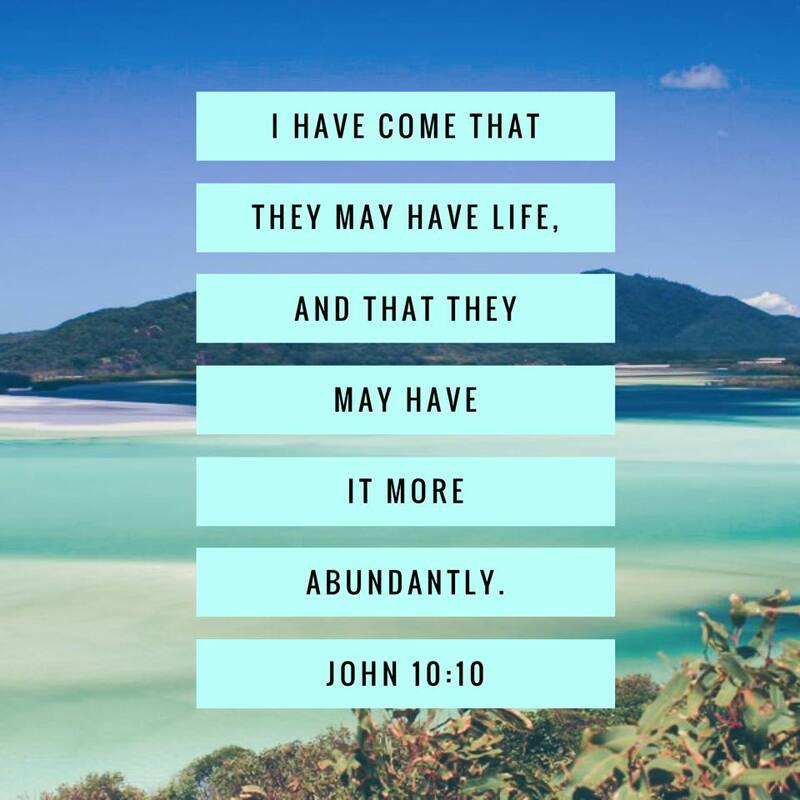 Would it make any difference to you today if you received the truth that Jesus came that you may have life, and to also have it abundantly? How much different would your life be if you understood that God has a specific, fruitful plan for you; one that is immeasurable by man? 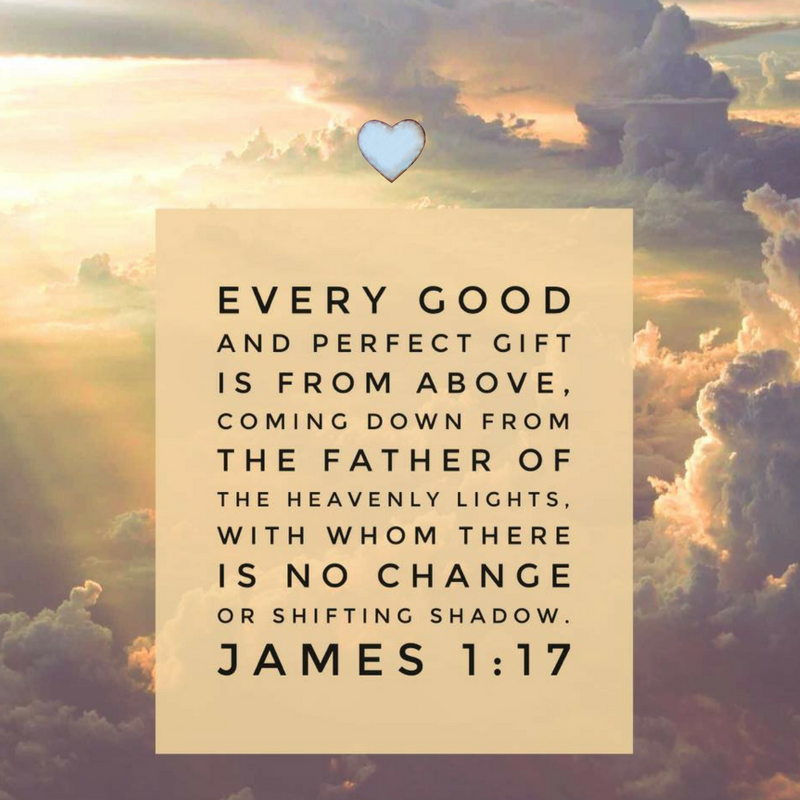 God does have a distinct, predestined purpose for all of His precious children...both individually and collectively...and it is far beyond anything we can possible conceive in our humanity. 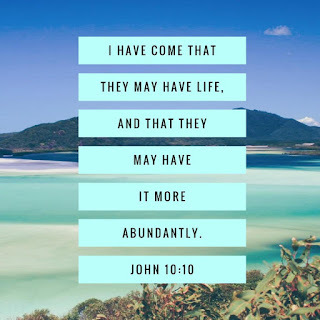 Our unchanging, unwavering Provider has unlimited resources and He is exceedingly able to bless us far beyond our heart's desire...according to His power that is at work within us...today, tomorrow and forevermore! All of the trials, temptations, fears, possessions, pain and worldly pleasures we attain or experience on Earth are temporary. But, a life that is sustained through The Holy Spirit is exceedingly abundant and eternal. Through His provision of truth, freedom and grace...we should not just be alive, but experiencing our lives abundantly! 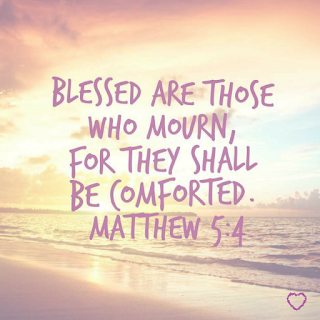 Run to and rest in the open, eternal arms of our loving Father. 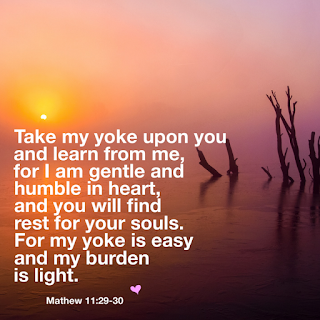 Release all your burdens to Him and take His yoke instead. Resign yourself to the will of God and seek His Holy counsel. He will sustain you and uphold you with His righteous hand. Be still in His loving care while He refreshes you with Living Waters...as you find rest and repose for your weary soul. Praise The Lord for His unshakeable, unwavering, unconditional, incomprehensible, limitless love...that we may have peace on earth today, drenched in the fullness of His love...and Eternity with The King of kings and Lord of lords! Praise The Lord God Almighty that He IS Who He says He IS! He is the same yesterday, today and tomorrow. He never waivers in His love for His precious children. His Word is immutable, His promises are unbreakable and His plan is unshakable. No matter where we are today, His love, mercy and grace endures forevermore! He IS our perfect, faithful and unchanging Father. 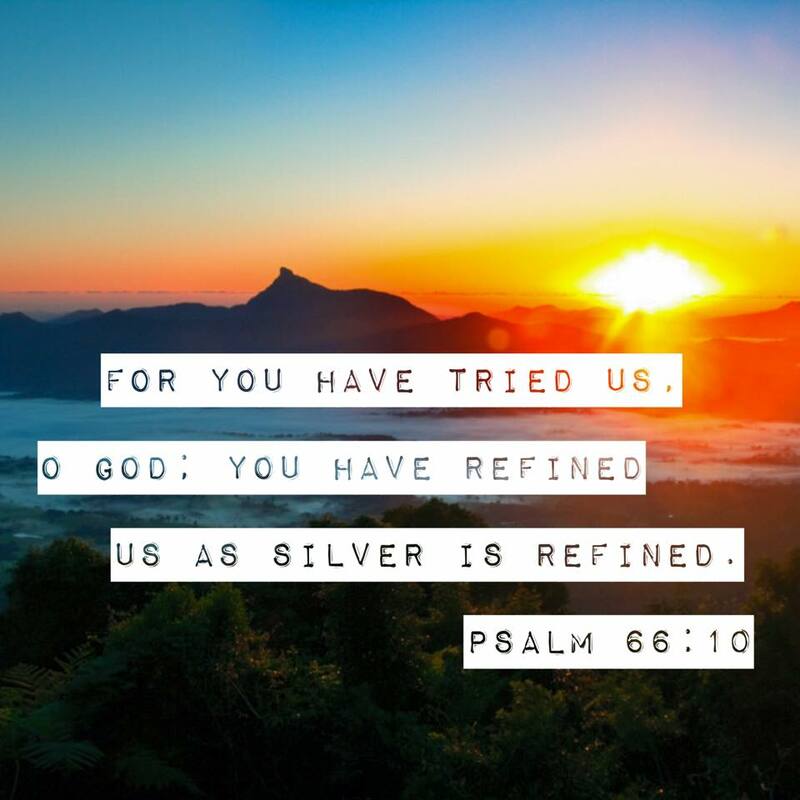 It is in our greatest struggles that God has an opportunity to refine and customize us according to His purpose. When we exchange our human will for a willingness to serve Him, The Lord can do a mighty work in and through us. 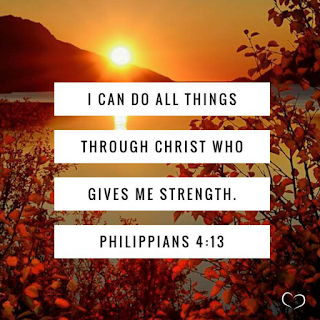 Oh, what The Father can accomplish with just one willing heart! Lord, let us be the clay in Your hands...to serve as Your vessels...with humility and love. 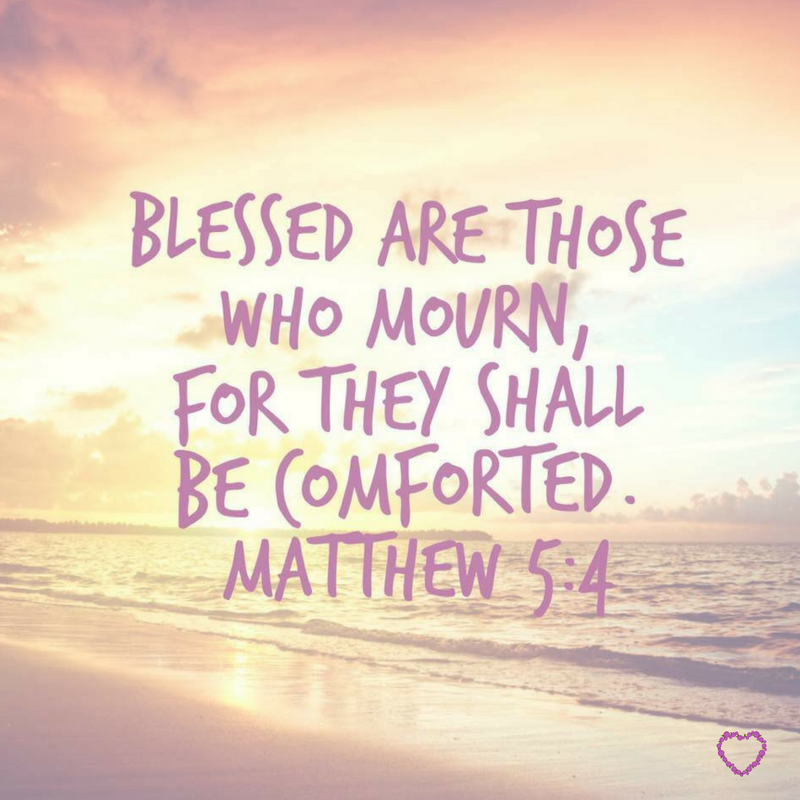 We know You don’t need us, but, Lord, we are blessed and honored to serve You and participate in Your divine plan. We praise You for Your workmanship and residence in our hearts. 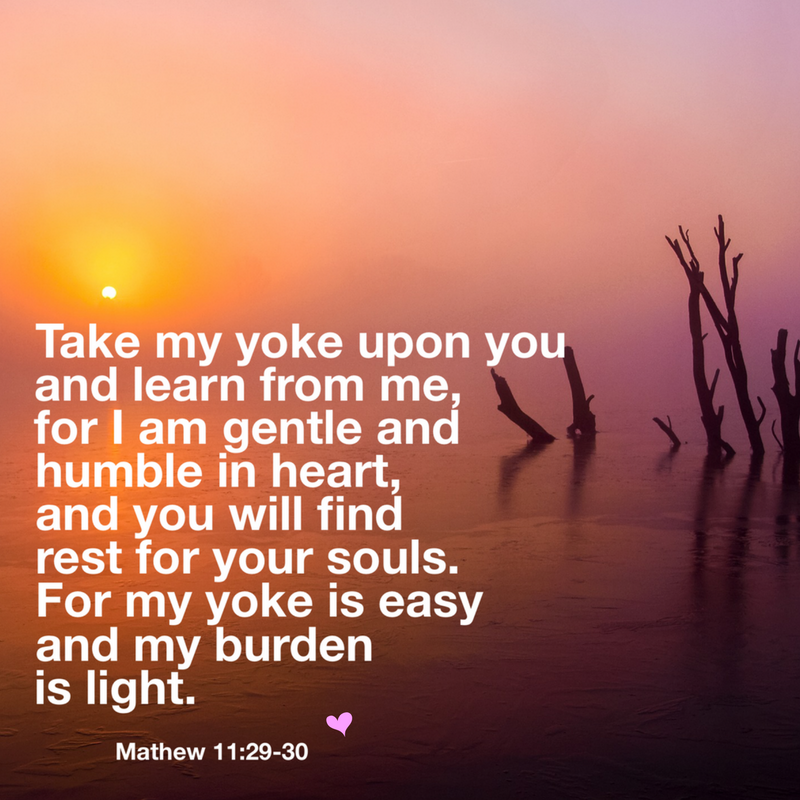 Show us how to surrender our weaknesses, and may Your perfect power rest on us, all for Your divine glory. In The Name of Jesus...Amen! The Church is supposed to be a safe place. Sometimes you may have found it to be just like the world in some ways, and this can bring about disillusionment and disappointment. The politics and favoritism that occur at times within the walls of the church don’t go along the principles of God’s Word. 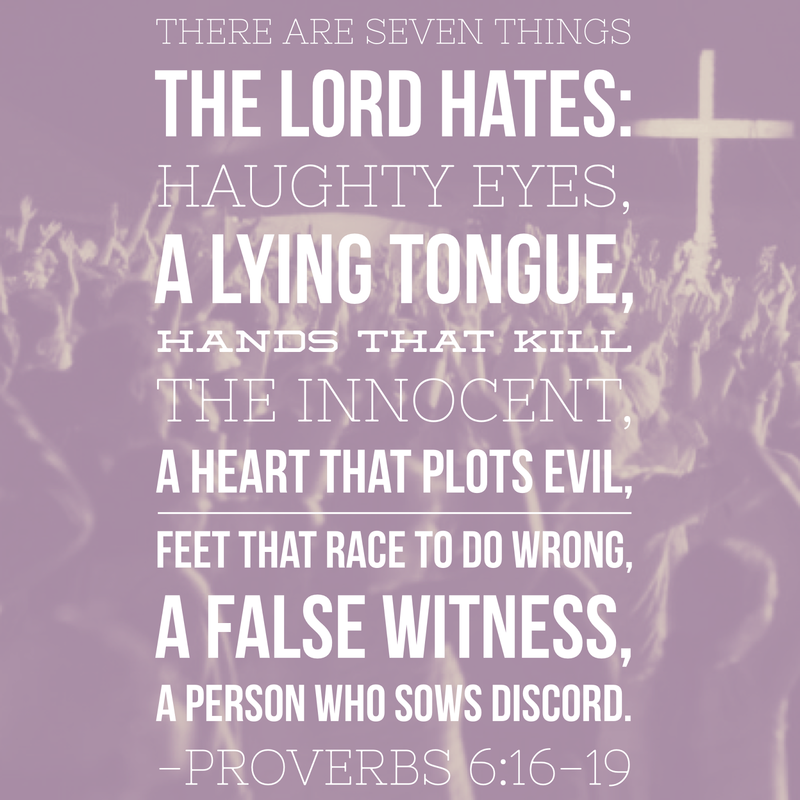 When you experience hurt due to church discord, resist the temptation to withdraw and point your finger, calling those around you in the fellowship “hypocrites.” No good comes from that. God desires that you be part of the solution rather than a contributor to the problem. Ask Him clearly to show you ways that you can make a difference. All churches need to grow in this area. As believers, we need to remember that we are the family of God, the body of Christ. We must be a light in the darkness. We cannot do that if we’re not living in unity. I often don’t realize I’m part of the problem when I’m just listening to gossip. I get interested in what’s being said and it draws me in slowly. Before I know it, I’m commenting and making assumptions. Sometimes I even pass on the information whether or not I know it’s accurate. Please, Father, help me to call this what it is. Gossip. It has no place within my church family. Please help me to realize that I’m getting involved sooner and give me the strength to stay out of it. I pray that today and every day we will become more aware of who You Are...Your Grace, Sovereignty, Power, Protection, Eternal Love and Mighty Mercy. May we learn to not place limits on You and what You alone can do in us and through us in order to accomplish Your purpose and perfect plan. 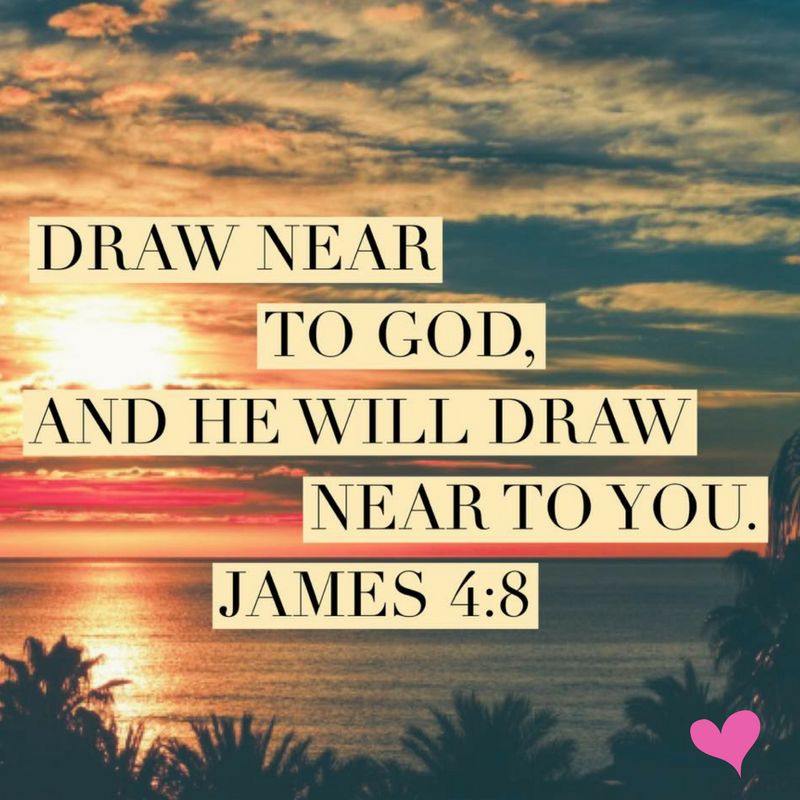 I pray that in those moments when we are at our weakest, we will have a willing and sincere heart to receive all that You are; to partner with You, and walk in Your unwavering peace and mighty strength. Remind us, Lord, that we are already overcomers through the redemptive blood of Christ...and may we become more aware every day of our true, authentic identity...our sealed, eternal inheritance. We praise You and thank You, Father God, for all that You are today and every day...for Your precious promises...and for our adoption into Your glorious Kingdom. He predestined us for adoption as His sons through Jesus Christ, according to the good pleasure of His will. 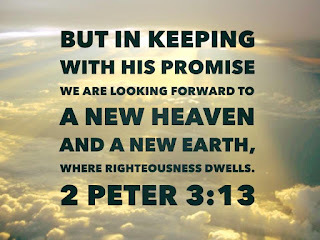 Therefore you are no longer strangers and foreigners, but fellow citizens of the saints and members of God's household. 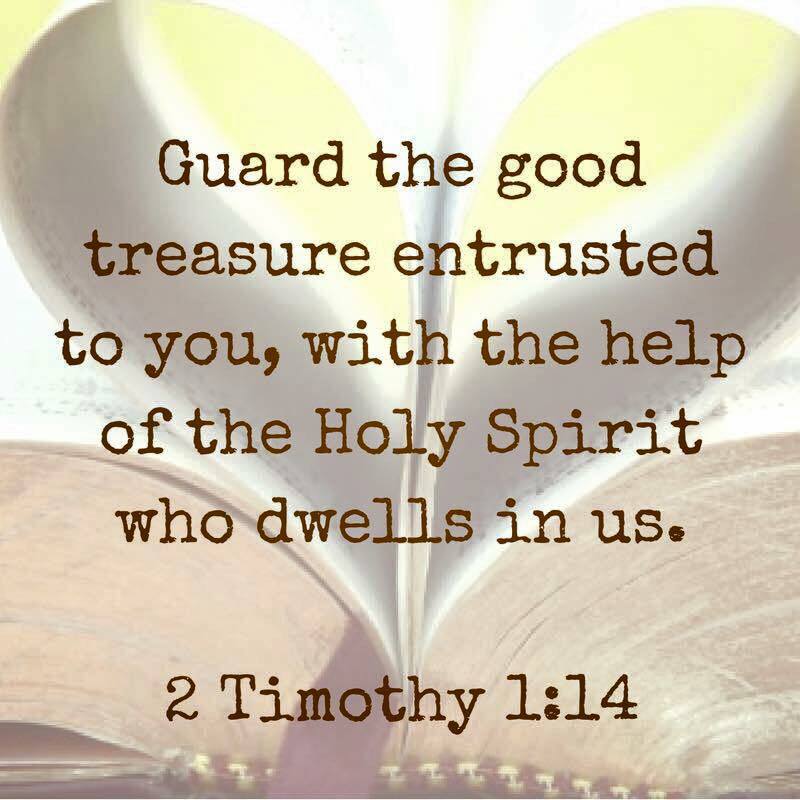 Let us be steadfast in truth and protect the precious treasure entrusted to us through the indwelling of The Holy Spirit. May we be vigilant in our watch, guarded against temptation and doubt in this lawless and decaying world. 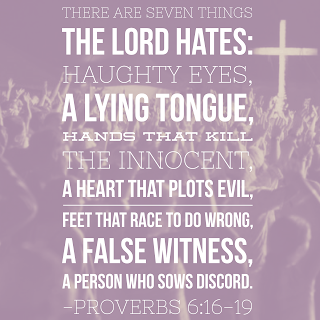 For, what seems to be even the most meager compromise concerning God's Word, can lend the enemy treacherous jurisdiction to wreak havoc in our hearts. So the one who thinks he is standing firm should be careful not to fall. Therefore, beloved, since you already know these things, be on your guard not to be carried away by the error of the lawless and fall from your secure standing. 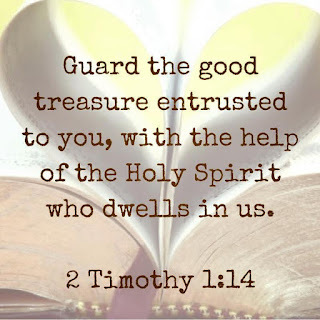 O Timothy, guard the deposit entrusted to you. Avoid irreverent chatter and the opposing arguments of so-called "knowledge,"
Praise His Holy Name, in all circumstances, and acknowledge His sovereign power....for, God is present in the praises of His people. Yield your trials to God and He will use them as a witness for the good of many, all for His glory. 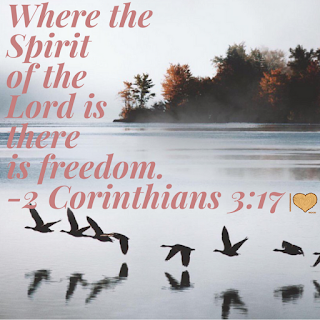 Open your heart in prayer to The Lord of Hosts; acknowledge that you need and trust Him every minute of every day, regardless of the circumstances...and He will set you free. I pray that today and every day we will be more fully persuaded and have a renewed confidence in this truth: You are a God who completes! Lord, You lack nothing and we know that You do not not abandon ANY work You have ordained. 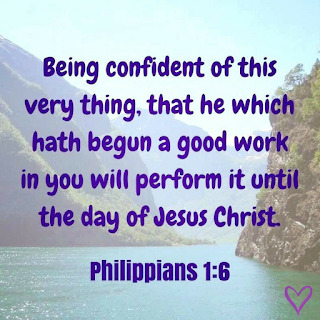 For, You are The All Sufficient One and You are only capable of complete perfection! Father, thank You for beginning the work of Grace within us and for comforting us with Your Truth. 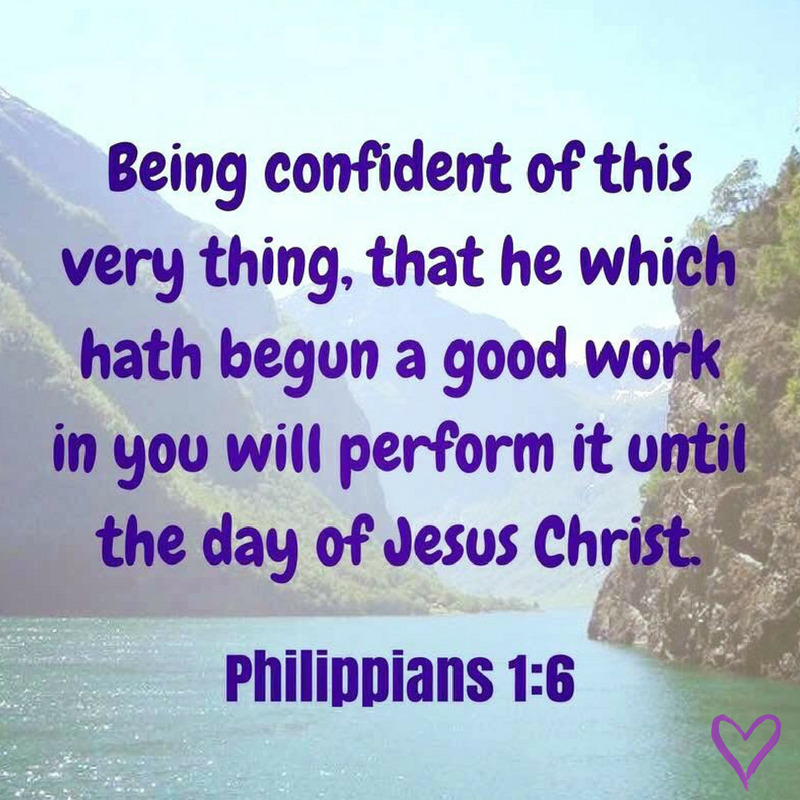 You alone will see through to completion Your work in us...according to Your Will...in order to accomplish Your Perfect Plan! 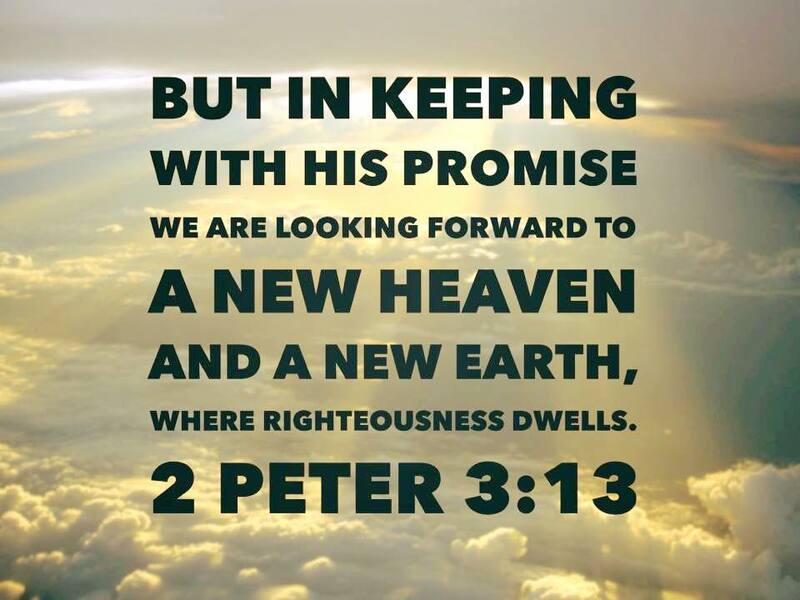 Thank You, Lord, that Your Promises include for us an everlasting life. We humbly praise and thank You for the atoning sacrifice and resurrection of Jesus, so that we may dwell with You for eternity. Father, we pray for strength of endurance as we set our eyes on Your Kingdom and we give You all the Glory! 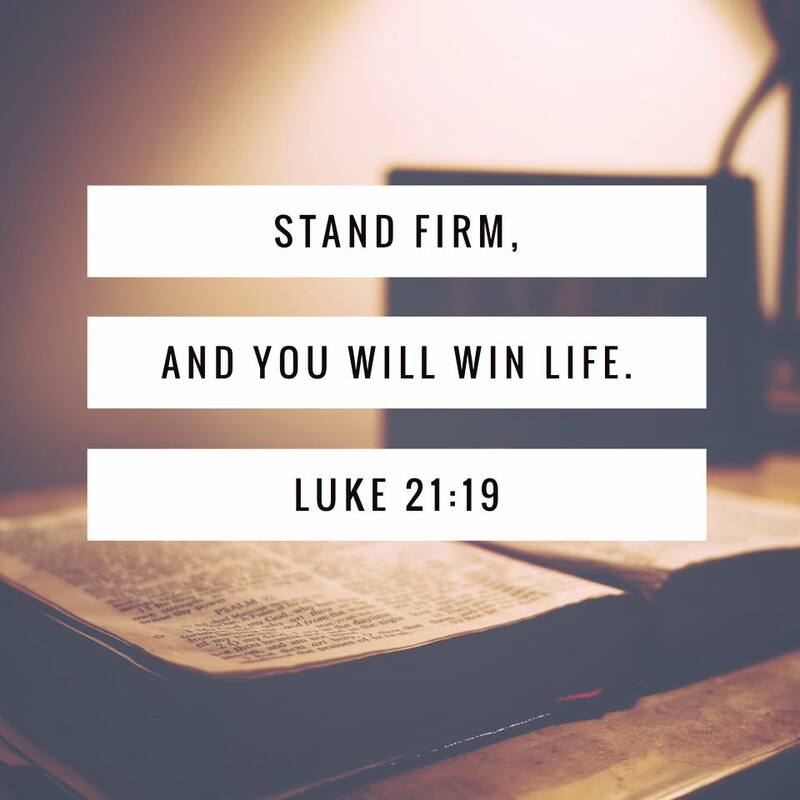 Jesus Christ is our firm and faithful foundation...and a costly cornerstone. 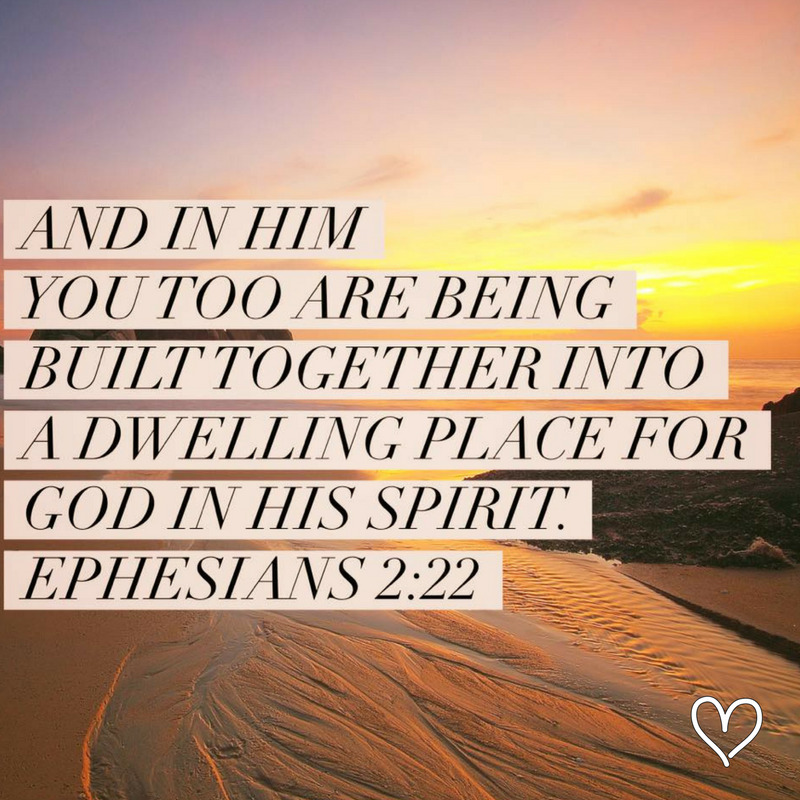 May we be wise master builders, careful in our construction; a unified body of believers, built together for the indwelling of The Holy Spirit. My we withstand all elements not born of The Holy Spirit, our building never breached, because we are founded on the tested stone of Jesus. 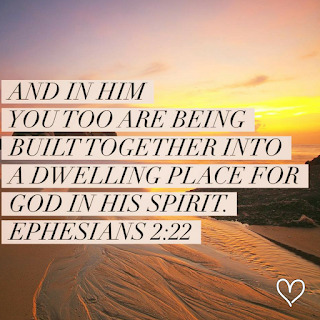 For we are God's fellow workers; you are God's field, God's building. By the grace God has given me, I laid a foundation as a wise master builder, and someone else is building on it. But each one must be careful how he builds. For no one can lay a foundation other than the one already laid, which is Jesus Christ. Therefore thus says the Lord GOD, "Behold, I am laying in Zion a stone, a tested stone, a costly cornerstone for the foundation, firmly placed. He who believes in it will not be disturbed." As you come to Him, the living stone, rejected by men, but chosen and precious in God's sight. Jesus said to them, "Have you never read in the Scriptures: 'The stone the builders rejected has become the cornerstone. This is from the Lord, and it is marvelous in our eyes'?" 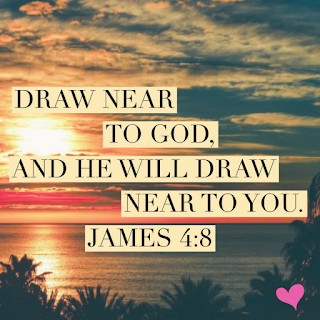 When things around us don’t make sense and are falling apart, and it seems we keep getting caught up in the storms of life, go to the sanctuary of God and find rest. 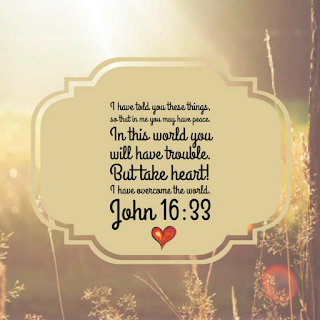 An amazing thing happens when we view our problems from His perspective. 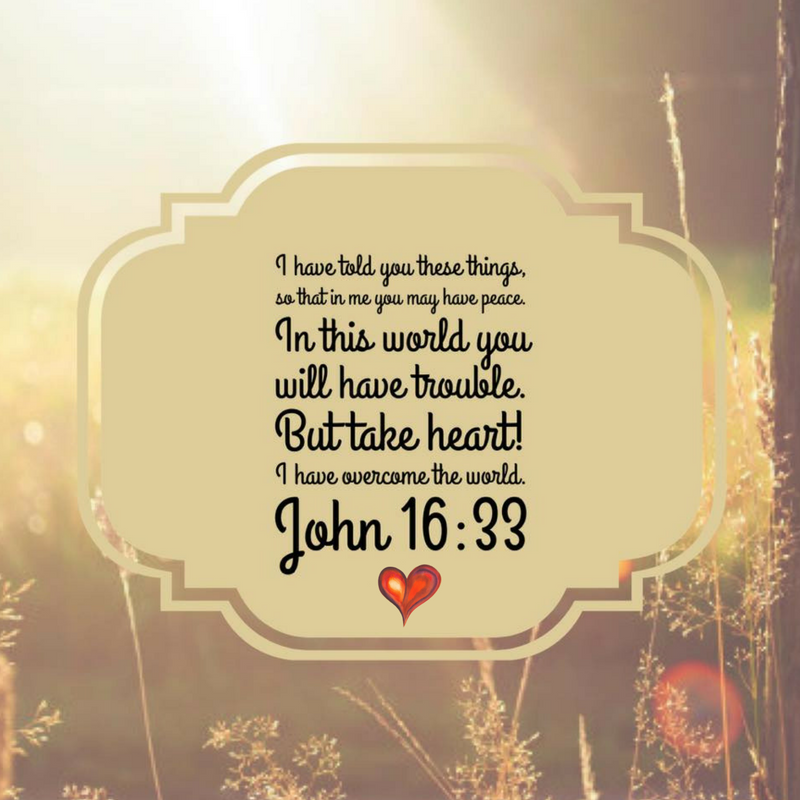 The problems that seem so big and hopeless from our human perspective look so small in light of Jesus. 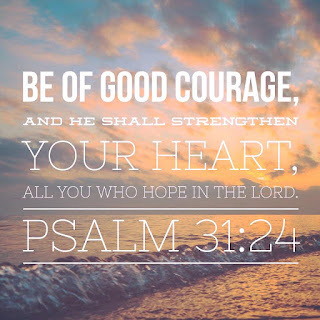 Because we know that the Living God of the entire universe can handle them. God delivers all who call on His name. Being in His presence will give us an eternal perspective. "You called in trouble, and I rescued you; I answered you in the hiding place of thunder; I proved you at the waters of Meribah. 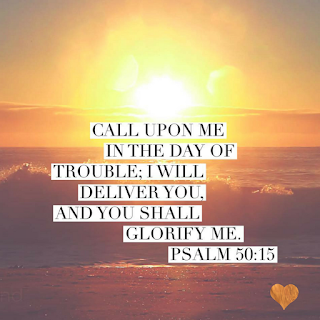 In the day of my trouble, I shall call upon You, For You will answer me. Many are the afflictions of the righteous: but the LORD delivered him out of them all. 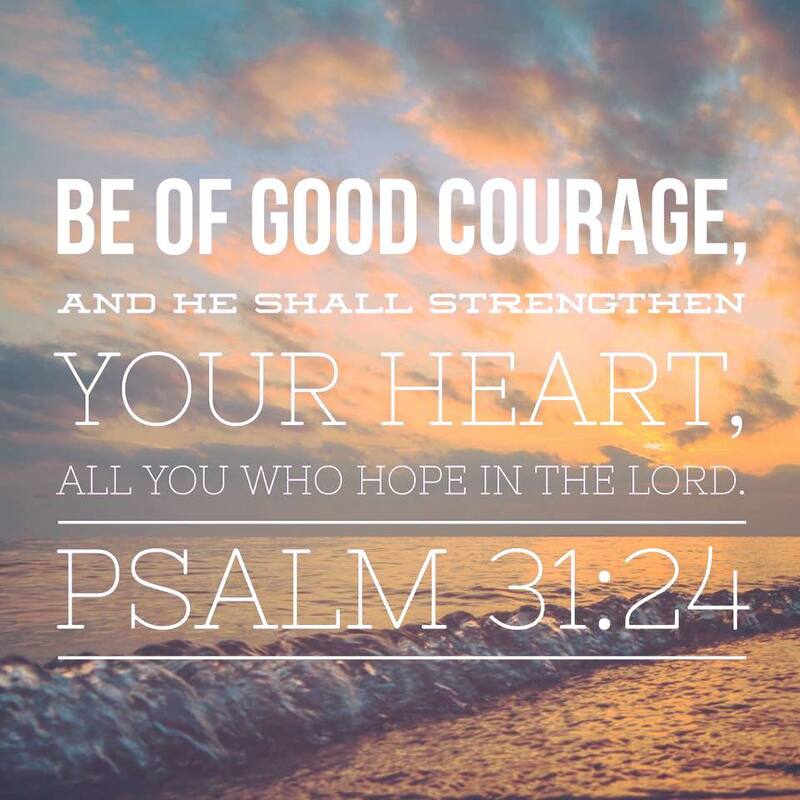 God has a promise, purpose and plan for every sorrow surrendered to Him. He redeems, restores and transforms every humbled and committed heart. 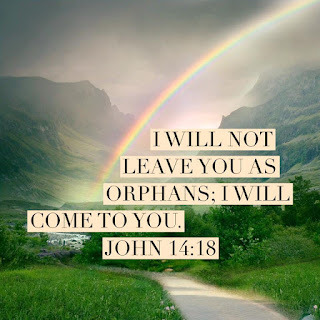 He appoints, anoints and equips every one of His precious children, according to their call. 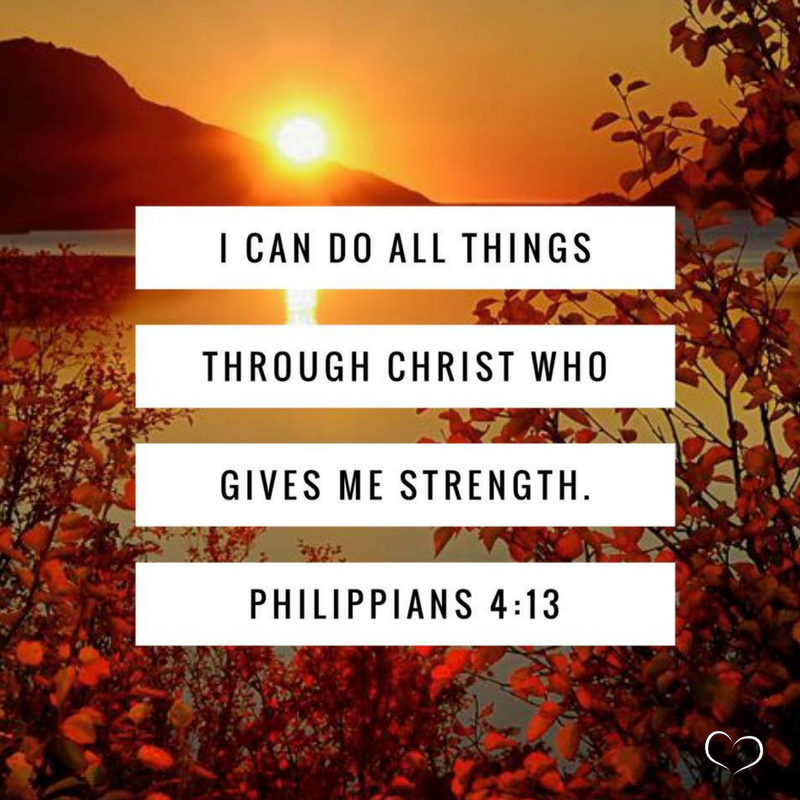 He honors faith, trust and obedience with everlasting grace, peace, joy, mercy and strength. He conquered the grave and is our Rock, Refuge, Savior and Deliverer. 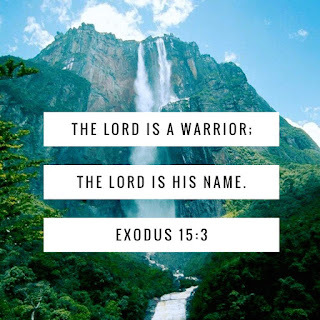 He is Lord over all, and His Name is Yahweh! And He is alive, eternal and always a warrior for those who call upon His Name! Your right hand, O LORD, is majestic in power, Your right hand, O LORD, shatters the enemy. The LORD lives, and blessed be my rock; And exalted be the God of my salvation. "For I satisfy the weary ones and refresh everyone who languishes." 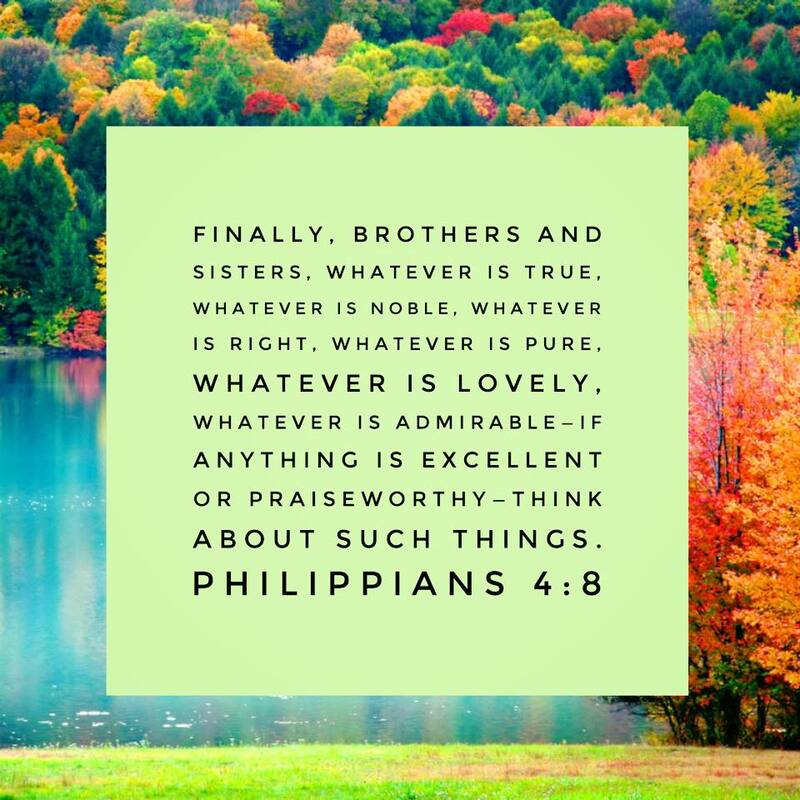 But, when we make the Godly choice...when we are obedient...He is faithful to bless us with His enduring peace...as we think on these things. Labels: daily bread, daily devotional, Daily Light, help for hurting hearts, Inerrant Word, living word, The Balm of Gilead Ministries, transform your mind, whatever is true..
All the present troubles, temptations, and tears will be removed as The New Jerusalem will replace the former things, according to His timing and in fulfillment of His Word. He has promised there will be no more sorrow, sin, affliction or idolatry...no more ill effects of the enemy and this sin-stained world. "I saw the Holy City, the new Jerusalem, coming down out of heaven from God, prepared as a bride beautifully dressed for her husband. The Lord looks to them...they receive forgiveness and and are promised comfort and cleansing through the indwelling of The Holy Spirit. They know Jesus Christ as The Savior for their sin and confidently approach The Throne of Grace without shame, fear or regret. They are reconciled unto God The Father, and their heart is filled with joy and peace; they receive rest and have a personal relationship with Jesus. Let us call upon The Lord with a sincere heart and steadfast faith...seek Him earnestly and delight ourselves in Him. Let us trust in His promises and take refuge in our Rock, Stronghold and Shield...find safety, strength and fruitful seasons in Him. Let us draw near to our Deliverer in truth and transparency, finding that He is never far away...that our cries are readily received by His Heavenly ears. And may we come away with a new song in our heart...rejoicing and praising Him forevermore! "Am I a God who is near," declares the LORD, "And not a God far off?"